The joyous sounds of Christmas and year end parties are still ringing all around. Suddenly, the phantom of MH370 comes to roost again. Another Malaysian plane disappeared into thin air just like MH370. This time it is an AirAsia Airbus 320 plane QZ8501 with 162 people on board, mainly Indonesians heading for Singapore from Surabaya, Indonesia. What misfortune has befallen Malaysia! Is Malaysia’s air industry jinx? Or is this sheer coincidence – to have 2 Malaysian planes vanishing into thin air and another shot down all within a year? 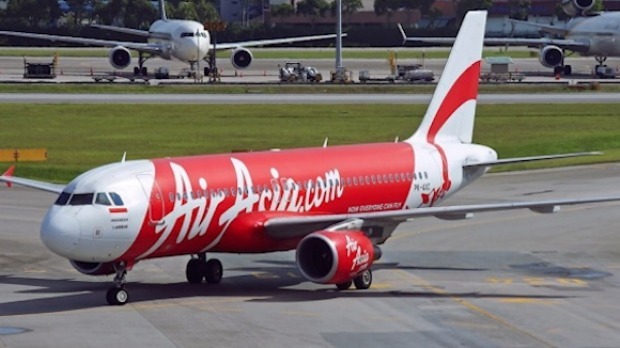 AirAsia flight QZ8501 left Surabaya, Indonesia on 5.35am Sunday. It had been expected to arrive in Singapore at 8.30am the same day but lost contact with air traffic control over the Java Sea. The pilots had requested a course change to an unusual course and to ascend to 38000 feet from its 32000 feet cruising level due to bad weather. There was no distress call after the plane disappeared from radar screens. This event took place within an hour of departure from Surabaya. Note: MH370 also disappeared about an hour into its flight after the pilot’s goodnight call. Indonesia’s Ministry of Transport also published the load sheet and passenger manifest on their website. According to the load sheet the aircraft carried 158 passengers and 6 crew (manifest counts/lists 154 names plus one infant). The aircraft departed with a takeoff weight of 63,624kg (MTOW 70,796kg), thereof 8,296kg of fuel. According to RT News, this is substantially more than the planned consumption for the flight – 5211 kg. There was a substantially high number of 26 no-shows for the flight. The A320 accommodates 150 passengers in a typical two-class cabin layout, and has a 3,300 nm/6,150 km range. It can be powered by CFM56-5 or IAE V2500-A5 engines. 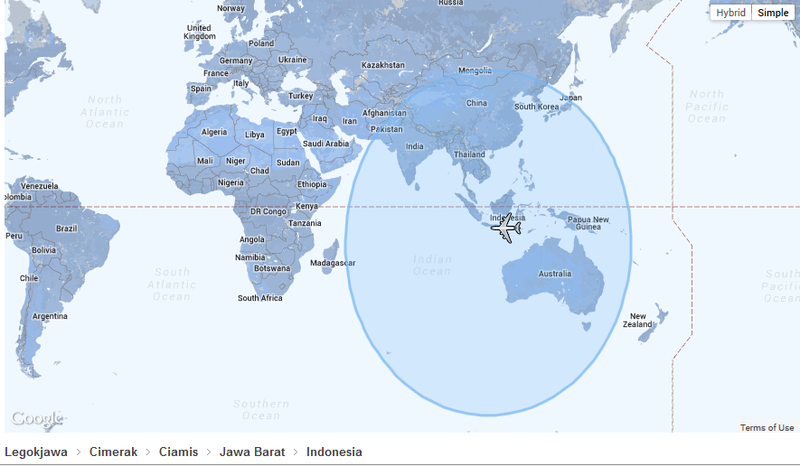 With significantly extra fuel loaded, QZ8501 has a probable range to reach either one of the two major airbases operated by the USA (Diego Garcia and Guam). This range boundary is coincidentally very similar to MH370 when it went missing. Until the plane is found, this will be another aviation mystery for the world to ponder. Birth pangs of an Asian Bermuda Triangle is groaning. Unfortunately, we may never know the truth in this world where journalism falls short. Meanwhile, conspiracy theorists are given more fodder to chew. Of particular interest was this forum post (in Chinese) some two weeks prior warning people not to board MAS or Air Asia flights. Was this post “prophetic”? Or did the person who posted it just got “lucky” in random claims, or was he deliberately targeting Malaysian planes for nefarious reasons. A more morbid conjecture is that he actually knew something from “insider” sources. Some people believe the devil is culpable when disasters strike. Others think the devil is nothing more than superstition or merely a figment of your imagination. The prudent ones scour through evidences for the devil’s fingerprints before arriving at possible conclusions. Based on reported information that is publicly available and “expert” opinions, the fate of QZ8501 remains in clouded waters. Whichever line of argument or reasoning a person may incline to believe, the truth is waiting to be unveiled. Until proven otherwise, conspiracy theories are still probable inferences, but simply unproven “circumstantial truth”. This entry was posted on December 29, 2014, 8:20 pm and is filed under Politics, World. You can follow any responses to this entry through RSS 2.0. Responses are currently closed, but you can trackback from your own site.